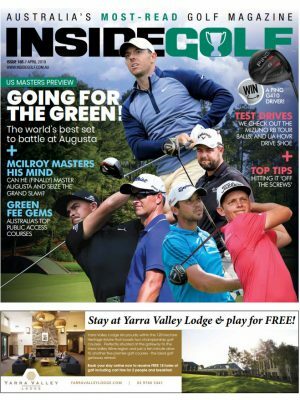 The magnificent Mornington Peninsula will once again be on show to golfers from around Australia and overseas as the highly-anticipated Sixth Annual Mornington Peninsula Golf Classic tees off from 4-9 October. This year’s Classic is sponsored by Yamaha (Premier Partner), Mornington Peninsula Shire, Flinders Hotel and Schweppes, and will rotate among some of the best courses that the Mornington Peninsula has to offer, including three of Australia’s “Top 20”. The National Old Course, St Andrews Beach, The Dunes and Rosebud Golf Club will be at their pristine best for the main 72-hole Stableford event, which runs from Monday 5 October to Thursday 8 October. 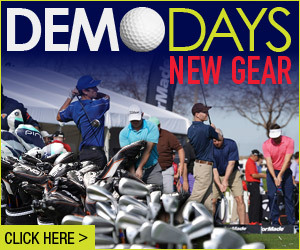 Golfers will tee off in either the morning or afternoon fields, and daily prizes will be awarded. 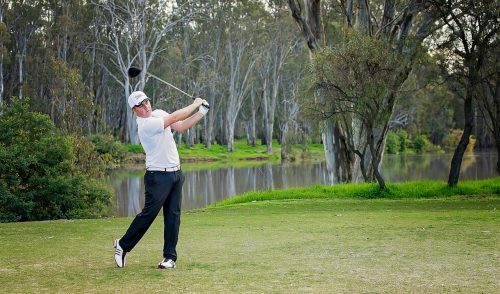 There are also two optional days of golf on offer: Rosebud Country Club will host an Opening Day Stableford event on Sunday, 4 October, while Safety Beach Country Club will be the venue for the Closing Day Stableford event on Friday, 9 October. There are also optional social functions available, including two optional dinners: a gala food and wine dinner on Monday 5 October and a Sports Dinner on Tuesday 6 October. For the first time, a program for non-playing partners has been arranged and will provide the opportunity to explore the other delights of the Mornington Peninsula, such as the Hot Springs, spa treatments, High Teas, art, glass and craft gallery trips and wine, food and farm gate visits. 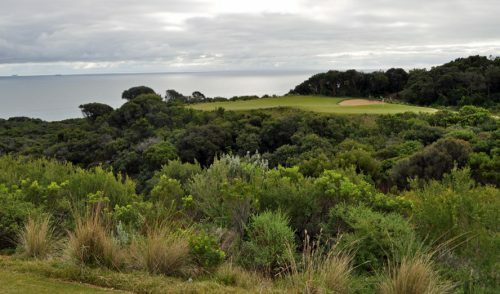 Golfers sing high praise for this Tom Doak-designed beauty, which is rated the number 4 Public Access course in Australia. Doak’s design philosophies and the nature of the land provide a unique golfing experience with generous fairways and spectacular greens. The course is a true challenge for experienced golfers yet it is also still extremely playable and fun for social golfers. 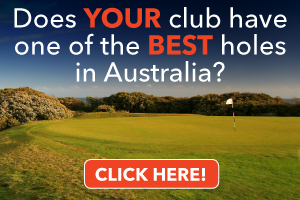 www.standrewsbeachgolf.com.au. “I love all the Peninsula courses but The Dunes stands out. 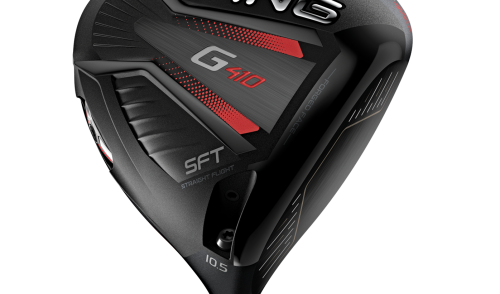 A funky layout that is so much fun to play,” — Jason Day. The entry fee incorporates golf on four days, shared carts at The National, The Dunes and St Andrews Beach, lunches on all four days (light buffet at The National and The Dunes; prepacked at St Andrews Beach and Rosebud Golf courses). Daily and overall prizes are included as are the Welcome Function at Rosebud Country Club and a three-course gourmet buffet at the Presentation Dinner at The National Golf Club. You will also get a show bag of goodies and a souvenir polo shirt. Early Bird entry (before June 30) is just $545. 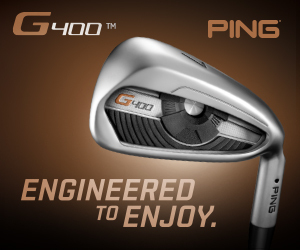 Entries received after June 30 are $595. Entries close on August 31 or when fields are full. This is going to be a sell-out Tournament, so register early to ensure you secure your place. Refer the tournament to your family and friends to win prizes. See website for more details.